MindTickle offers an online learning platform that combines the power of “social”, `mobile`, “cloud” and “gamification” to make enterprise learning more efficient and effective. Additionally, MindTickle provides a highly interactive and participative learner experience that enhances the effectiveness of formal learning through game mechanics and cognitive techniques, and also enables informal learning through online social discussions and Q&A boards. MindTickle's admin dashboard enables organizations to track ROI, and to measure and continually improve the learning programs, by providing advanced analytics and reports on user-participation, content engagement and learning effectiveness. After taking a leading position in new hire training, MindTickle is now helping its customers accelerate their sales performance by cutting down sales rep onboarding time in half and help improve win rates and quota attainment through better product training. Mindtickle Announces Season 2 Of "The Sales Excellence Podcast"
Why Nudge.ai? Reach out to the decision makers at MindTickle with a personalized email - let them know that you found their recent news mention interesting. Nudge.ai’s relationship intelligence platform can help you find the right executive to reach out to at MindTickle, such as Marc Wendling, VP Sales, or Mohit Garg, Co-Founder. Then get in touch and start a conversation. Executives can be difficult to reach, but every company has connectors who bring together people and ideas. At MindTickle, people like Richie Khandelwal, and Shankar Ganapathy are likely connectors. 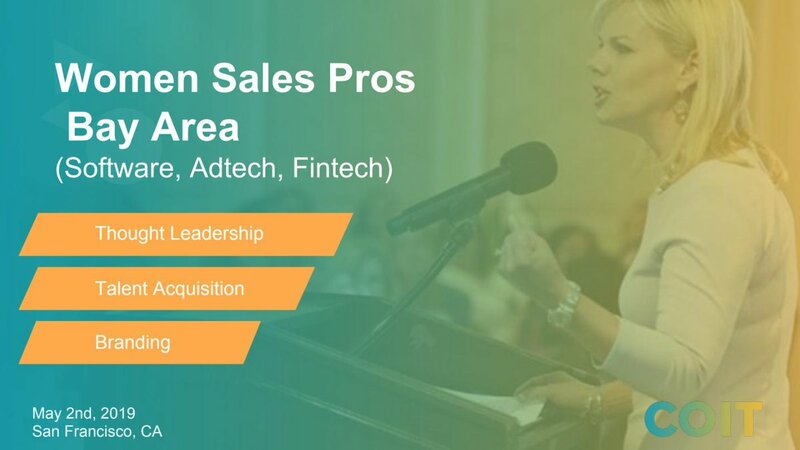 We at @mindtickle are proud to be sponsoring the Women #Salespros Bay Area event on May 2. Register here : bit.ly/2Xo2jz8 ? When MindTickle is mentioned in the news, Nudge.ai often sees topics like Performance, and Sales. If your conversation focuses on these topics, you’ll probably get MindTickle’s attention. When MindTickle is mentioned in the news, companies such as Hubspot, Demandbase, and Insidesales.com are often also mentioned. These companies can serve as customer examples. Employees who are often in the news are usually open to starting conversations or exploring ideas. 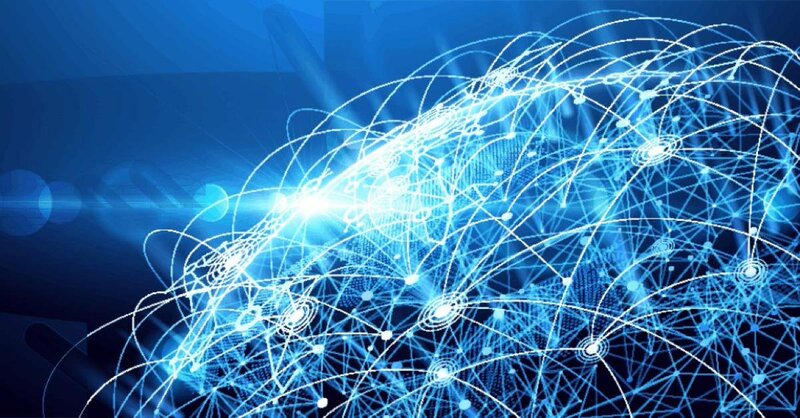 Nudge.ai's sales AI saw Mohit Garg, Jules Ehrlich, and Cameron Essalat from MindTickle recently mentioned in the news. Who in your network can introduce you to MindTickle? Nudge.ai finds the best pathway to reach contacts at this company.